Do you have what it takes to work in the Time-Travel sector? We want to hear from you! 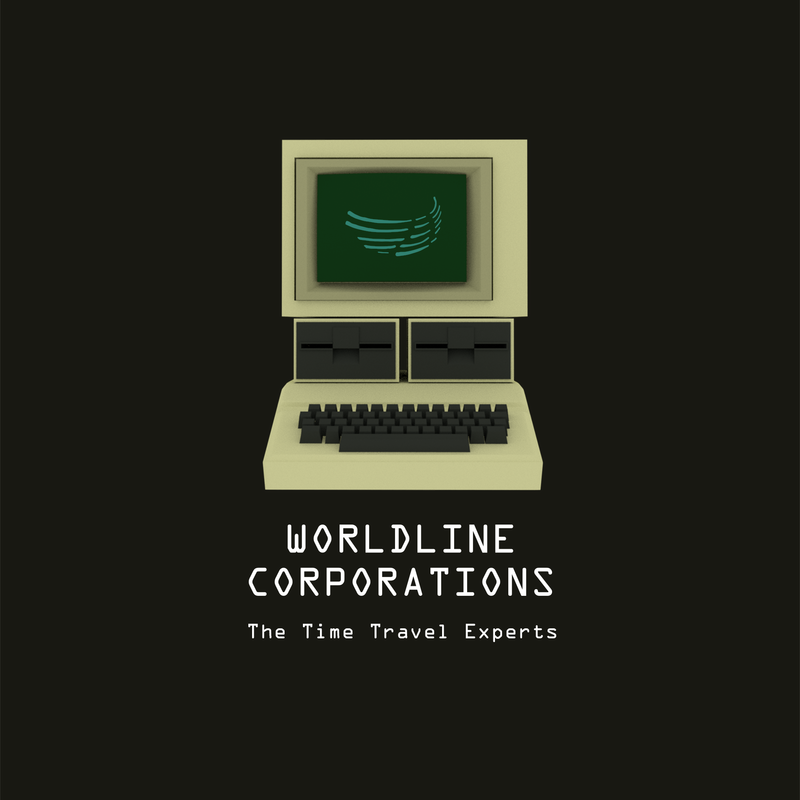 'Worldline Corporations' is hosting an open recruitment event to showcase our new time-travel facilities. If you think you're resilient enough, come along and find out. Here at Worldline Corp. we have a dedicated team of scientists working to manipulate space-time for the greater good of humanity. We are looking for other like-minded people to join us as time-travel recruits. The past is a very delicate thing, and as such you will be put through your paces to ensure you are suitable for a position at our company. For more information please visit worldlinecorp.com. Amy is a Melbourne based composer who develops creative arts projects with a music/sound focus. Involved with music and arts collaborations both nationally and internationally, Amy most notably composed for animator Steffie Yee's animation short 'The Lost Sound' that premiered at Melbourne International Film Festival (MIFF) in 2018, was a collaborator/composer for Shermaine Heng's dance production 'Breathe, Woman! ', and spoke about the modern use of music and interactive technologies at the State Library of Victoria for Melbourne Knowledge Week 2017. Amy is known for her immersive and interactive multi-disciplinary projects that explore the human condition through the intersection of science, empathy, and the arts.